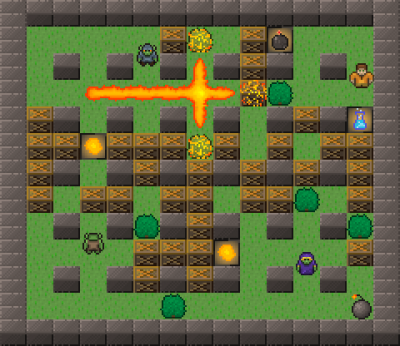 Libre ​Bomberman clone using the nice Bomb Party tileset (CC BY 3.0). Local multiplayer is supported, computer AIs and networking are yet to come! 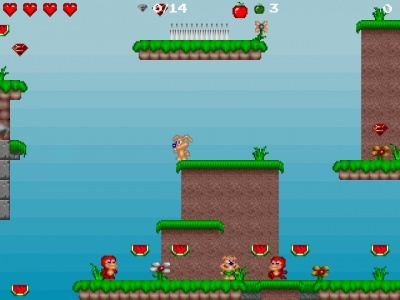 ​Classic turn-based strategy game with two armies fighting against each other. 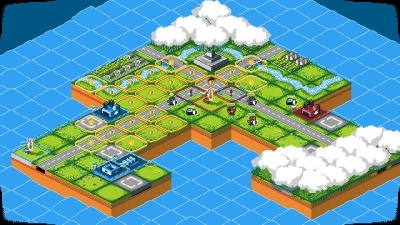 Challenge yourself in campaign against AI or hot-seat battle with a friend. 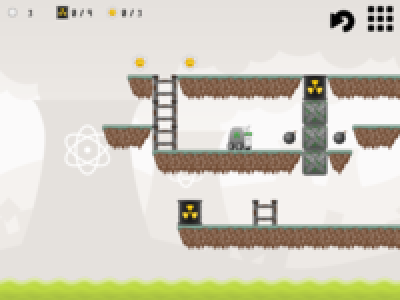 ​Herbi is a retro platformer which you have to collect all diamonds. ​All real ninjas are invisible. Thats because mentors like you train them. 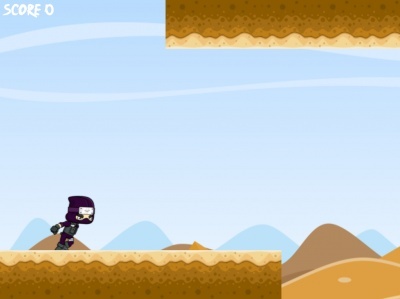 Train the next generation of ninjas, make them faster until they are invisible. ​A thousand years into post-apocalyptic Earth, many forms of life have gone extinct, including humans. An alien robot series, called Minilens, is leaning up the Earth and collecting the surviving flora for research purposes.